Our staff enquiry team met this week to talk SOLEs. I highlighted some areas that we have noticed over the past 12 months that have generated something interesting to explore further. The areas we are looking at overall include pupil premium pupils and the impact of SOLEs on raising achievement, questioning and supporting staff to develop questions that encourage students to generate their own further questions and considering how we encourage independent learning so we can be more resourceful and effective with lesson and homework time. I set the staff enquiry team a little independent task to think of some big questions (deliberately not related to any particular subject matter for now- just to think big) and to share some of their observations about their experience of SOLES so far. Why doesn’t superglue stick to the inside of the tube? Why do we do sport? Is taste genetic or learned? Why is there no Neanderthal men or women left? Do birds feel the cold? Why don’t snakes have feet? What makes things aesthetically pleasing? Why is it important to be able to hear? Should everyone be treated equally? Do men think differently to women? Why? It can be a struggle to stand back and not intervene during sessions. Behaviour didn’t always look great inside a SOLE. Groups could often have similar results. I am impressed by the things they discovered. Interaction with the Grannies was good. I found it hard not to intervene, mainly because I was curious to see what they were doing. 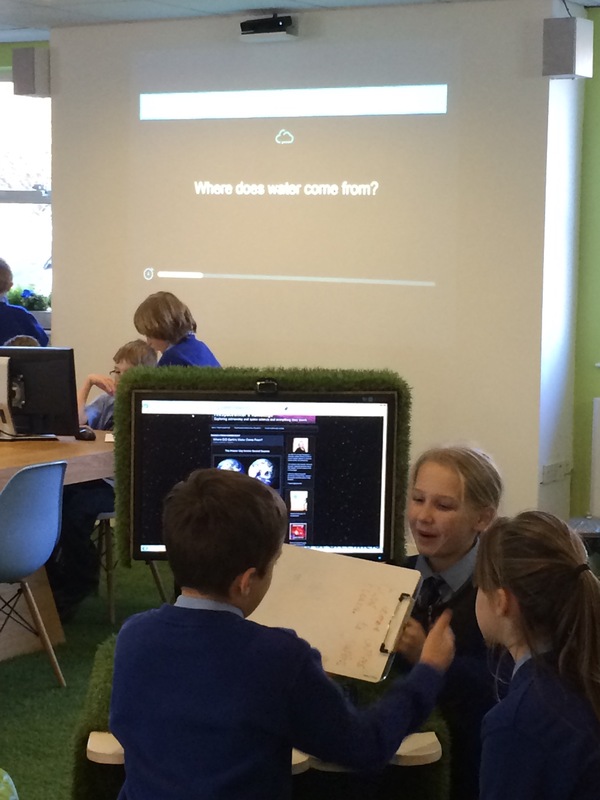 It was good to see independent learning and pupils working together. I observed that pupils need to get used to that kind of learning before it can be successful. I’d like to discourage pupils from creating a PPT presentation to feed back as i felt they spent too long making things look nice. I was surprised by the amount of ideas the children had generated. Students worked well with student managers depending on who the managers were. Sometimes it caused arguments. The grannies were excellent at interacting with pupils. The robot made them more accessible. It was difficult initially to stand back but this became easier the more sessions I did. This staff enquiry group (a mix of teachers and non teaching staff) are exploring SOLEs each with a particular enquiry in mind over the next term. I’m looking forward to hearing about their observations and their views and assumptions gently shifting over time. 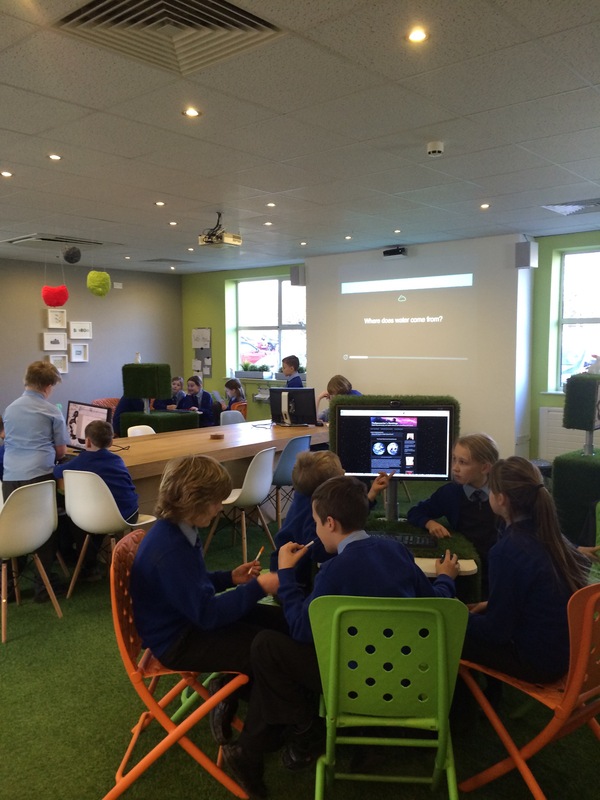 It was a pleasure to welcome a year 5 Byerley Park Primary class back again to Room 13 recently. There were lots of questions asked during this session. 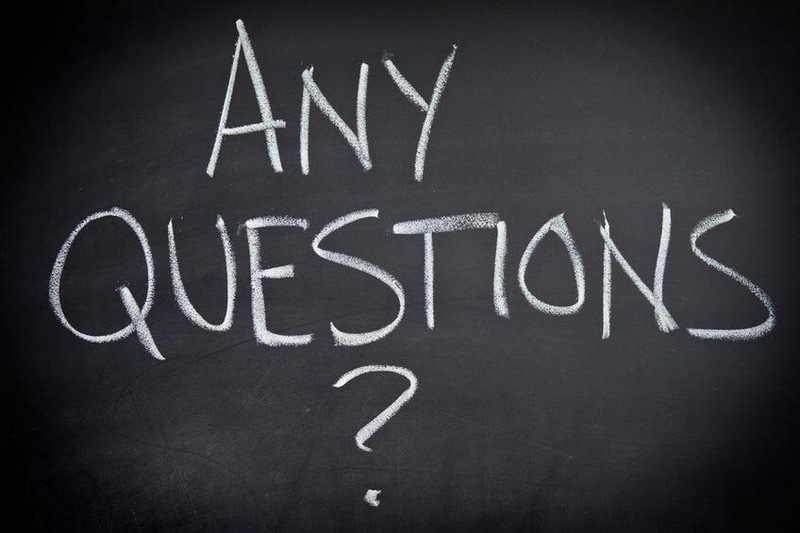 The students came out of Room 13 a few times to ask the teacher and I a number of things including ‘can we do a PowerPoint?’, ‘what do we do now as we’ve already found the answer?’, ‘X is not doing what they should be doing?’, ‘can we use the headphones and play on games?’…. 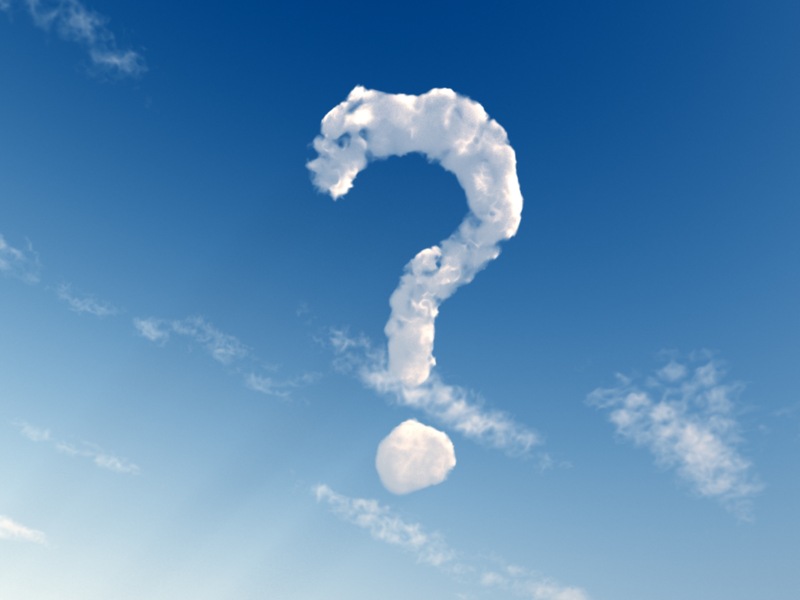 It is quite tricky at times to simply say ‘I don’t know’ or ‘you decide’ etc. One group did decide to play on a game for about half of the session time. I overheard one of the boys say ‘you can do what you like in here’. Despite the appearance that some groups were not answering the question, each group gave feedback with interesting, insightful and additional information. There was quite a range of information presented and then discussed. The percentage of water on earth (and in our bodies) and the different types of water (fresh, salt etc). The water cycle and how it works. The different parts of the world and their access to fresh water. The group explored ideas about global warming. They talked about river beds and volcanic rock. The chemical properties of water were explained. The class thought about the possible next questions they could ask following this SOLE session. Why do we have different types of water? How long would it take for 1 rain drop to reach the river through the water cycle? The group also had some other burning questions they want to explore together in Room 13. How many types of animals live in water? Is it possible for a human to be scared to death? Looking forward to our next SOLE together. This group have amazing questions! 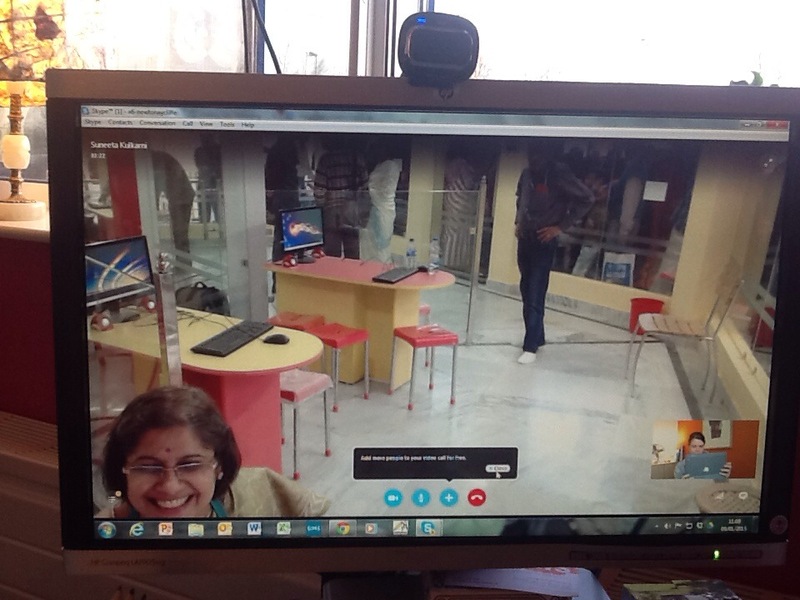 It was very exciting to be part of the special events for the opening of the Area 0 School in the Cloud Prasanna, India. It was my first time as a SOLEs Granny officially and it was very exciting if not a little nerve wracking! The new space in Prasanna looks beautiful. They have gorgeous little computer areas with transparent screens in between and a glass wall surrounding the entire room so it is all completely visible publically. It is designed in a clever hexagon shape and the whole set up which has been built from the ground up looks spectacular. 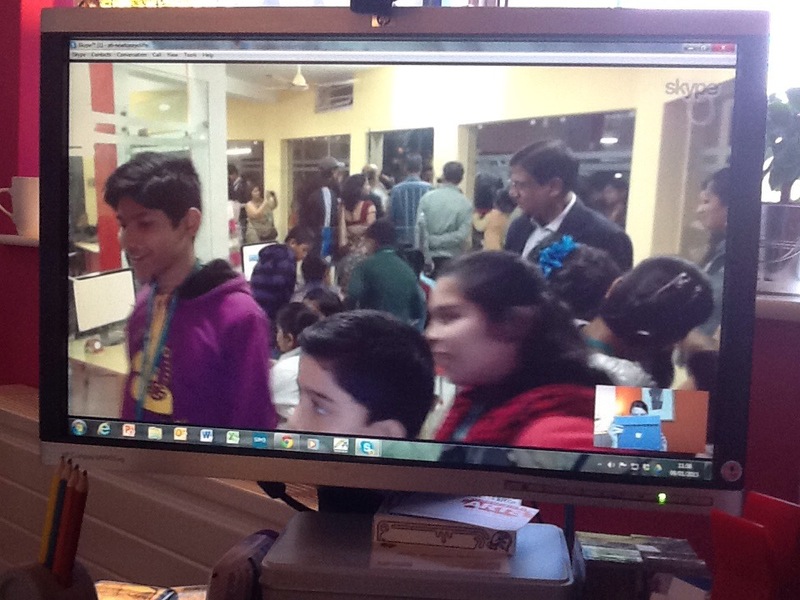 It is the final school in the cloud lab space from Professor Sugata Mitra’s TED Prize wish to be opened. There were lots of parents with their children who had come along to see the new school in the cloud and who seemed to be having a wonderful time. I had a many conversations with lots of young people. Their English was fantastic. I spoke for some time with 13 year old Rupakar. He was interested in games, geography and astronomy. He was marvellous at helping some of the younger children to talk with me and helped them if they weren’t sure what I was saying. It was great to see the lab full of excitement and activity. I am so privileged to have been there to see some of that and to share in the event. 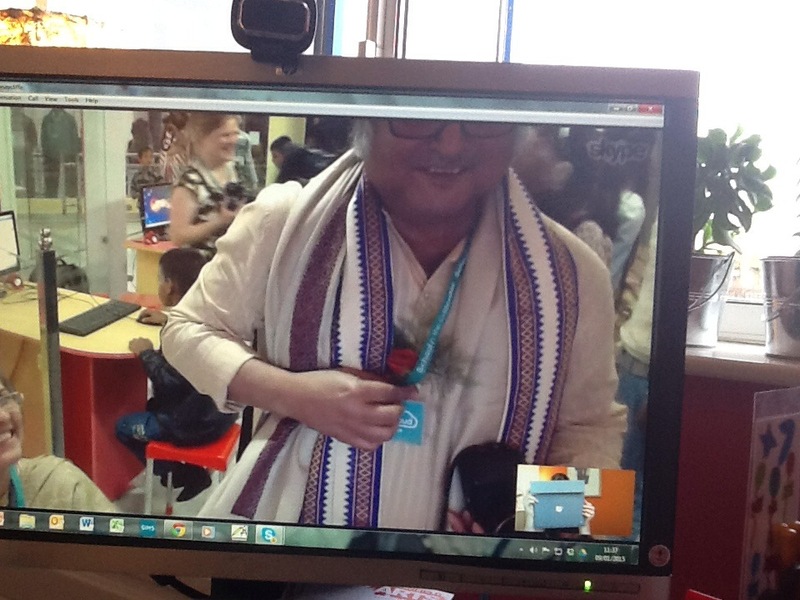 Look who else was there…Sugata of course! Was good to have a little international catch up! It was so lovely to see him and the wonderful Suneeta. Well done to everyone involved in getting the space set up and on such a brilliant launch event. 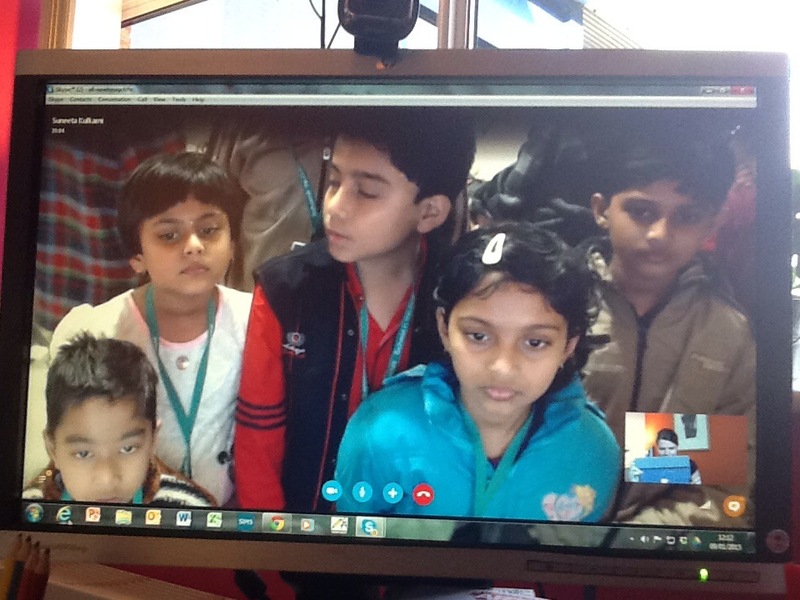 As the Area 6 lab here at Room 13 we are really looking forward to skyping and working together, can’t wait!